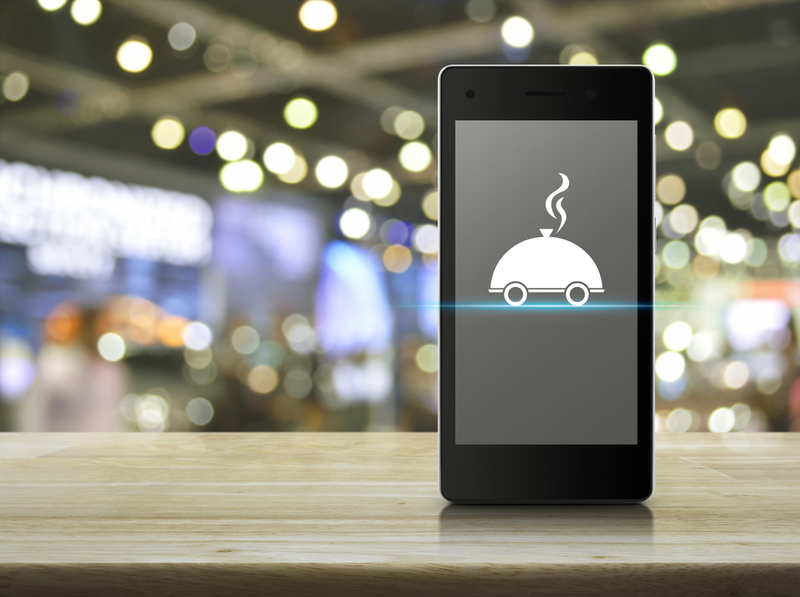 Deciding to offer online ordering for food from your restaurant is the first step in a series of smart decisions when you are running a restaurant in the 21st century. The steps that follow, to make the ordering system a success for both you and your customers, are somewhat less apparent. Your website, social media presence and mobile device application will all need to be fine-tuned to create the premier online ordering service your customers are going to expect when you digitize your menu for takeout or delivery. Here are some general tips and pointers to help you implement an effective and successful online ordering system for your restaurant. Much like smart sales pitches in any industry, you have a limited amount of time to meet the expectations of your customers who order online. Metrics for online ordering show that 57 percent of all visitors to a web site will abandon their online order if the site requires them to spend more than three seconds on their computer or mobile device. If your site is not optimized for mobile web browsers or you are not implementing a fast and efficient ordering app, you are going to lose over half your potential online orders from the get-go. When customers order from you on a regular basis, they are going to expect that they can login, tap a few buttons and have their favorite or regular orders in the system as quickly as possible. No one wants to spend time re-entering payment and order information every time an order is placed with your establishment. Additionally, if a customer has a preference for the preparation of their meal (extra spicy, no sauce, etc. ), preserve that data in the profile. Since the use of food ordering apps from corporate and independent restaurants is so easy, there is no reason for you to wait. When you make life easier for your customers, you will see far superior results, along with more repeat business. You need a dedicated checkout/pickup line or location at your restaurant to accommodate online customers. A main reason many customers order online is so they do not have to stand in line for a table, wait for their meal and then settle their check. The game plan for online order customers is walk in, grab food, walk out. If they can pay in advance and just present their digital receipt or order number, even better. If you have limited interior space, consider having a dedicated curbside pickup area and assign a staff member to keep an eye out for customers so they can bring the food directly to them when they arrive. Use attractive visual designs that are easy to navigate, regardless of format. Your designs should naturally draw the viewer’s gaze to your menu offerings and encourage add-ons. Additionally, the fewer clicks that are involved in an order, the better off you will be. Hire a professional photographer and graphic artist to design your app, site or web page for best results. If you do not have the budget for that, learn about food photography in your spare time and make your menu a work of art. People will always order with their eyes first. 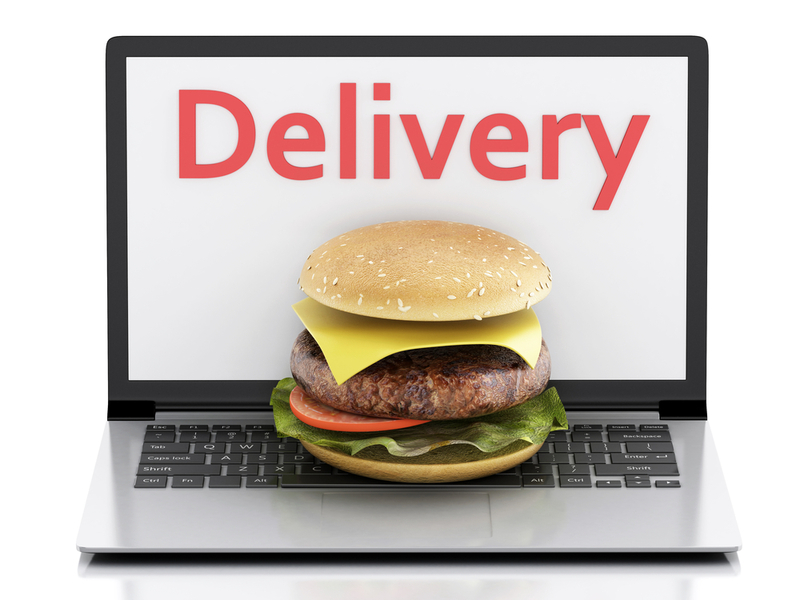 Find interesting and creative ways to encourage potential customers to give your online ordering a try. Post advertising for online ordering around your establishment and distribute flyers throughout the neighborhood where your restaurant is located. You can also add custom decals to delivery vehicles to expand the exposure for your restaurant. 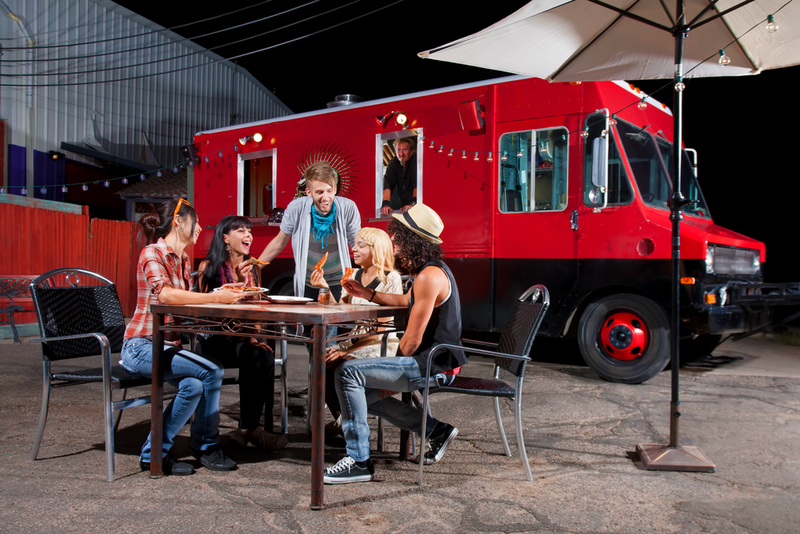 If delivery will not work for your restaurant, consider expanding the business to a food truck as a way to get your food out and about to the masses. The demand for delicious, hot food prepared while you wait has never been in greater demand at public events, music festivals and farmers’ markets — and the demand continues to grow. Ride the wave of that demand instead of letting it pass you by. There are more factors that affect the success or failure of your online ordering system, but if you adhere to these three basic principles, you will soon see the additional revenue, convenience and profits start to rise along with your customer base of online orders. In the end, an online ordering system centered on the wants and needs of your customers is an online ordering system that will thrive.